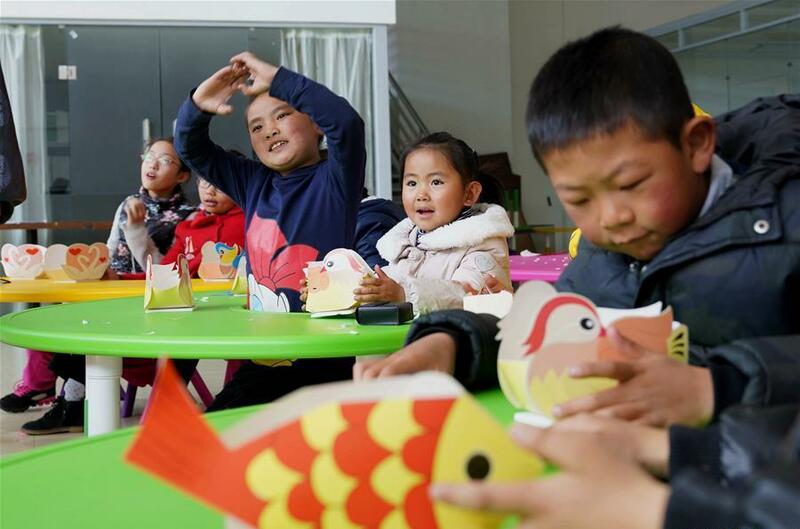 On the 23rd World Book and Copyright Day, a programme sponsored by Tibet TV aims to promote reading started in Lhasa, Tibet Autonomous Region. 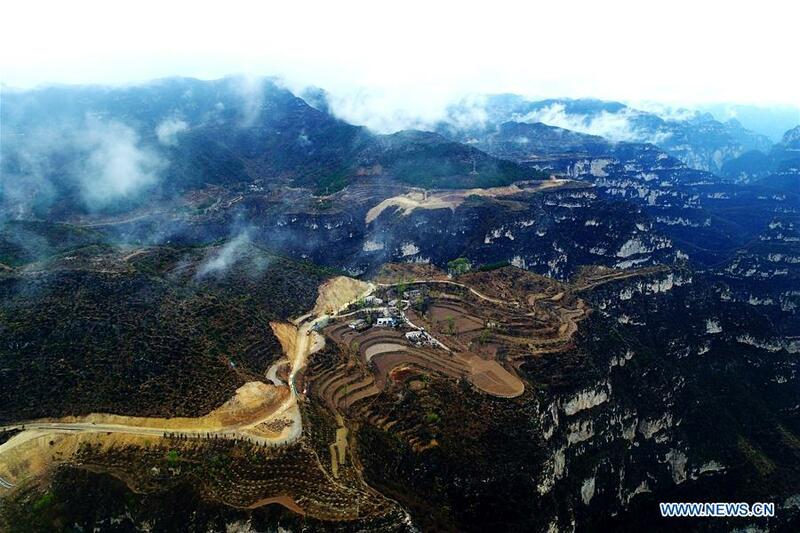 Aerial photo taken on April 15, 2018 shows the bird-eye view of the relocation community buildings at Luya village in Pingshun County, Changzhi City of north China's Shanxi Province. 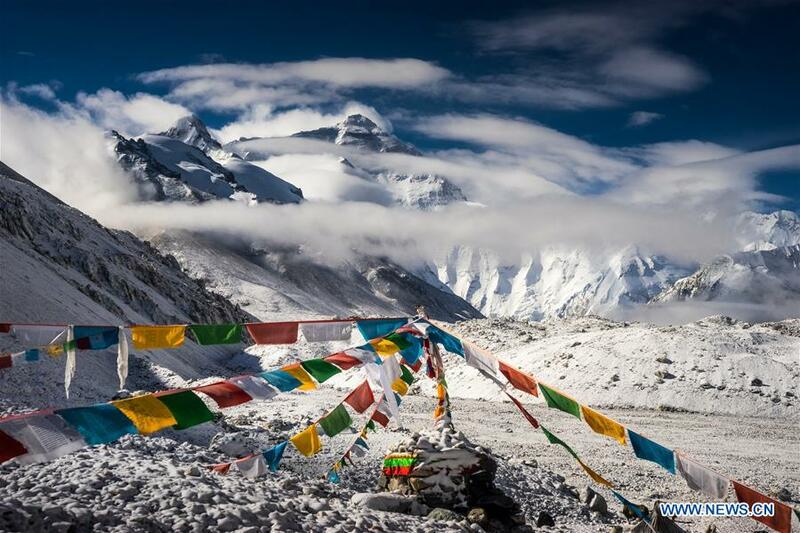 Renting tents, as well as providing logistical support and yak transport, villagers generally make handsome sums of money every season when climbers and tourists arrive. 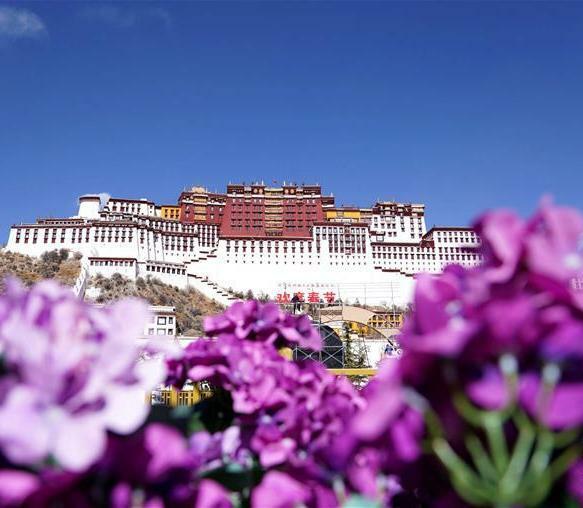 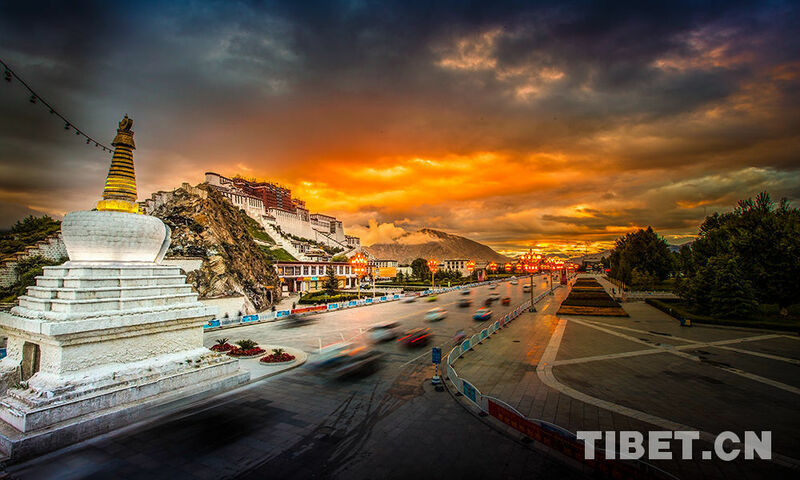 Southwest China's Tibet Autonomous Region had lifted 530,000 people out of poverty during the five years to 2017, the regional poverty relief office said Friday. 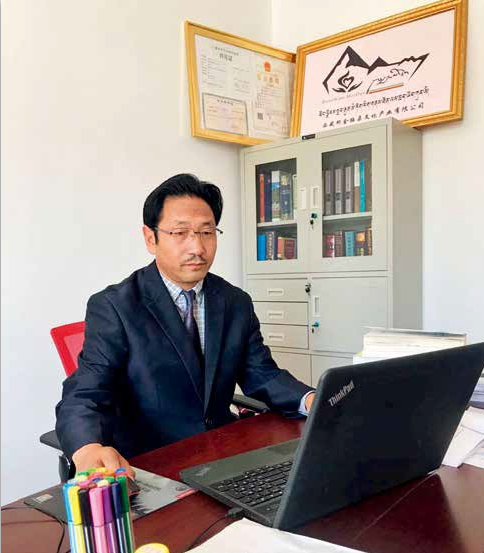 Losang Nyandrak, 45, in southwest China's Tibet Autonomous Region, was proud that his household was no longer registered as a low-income family in the new year. 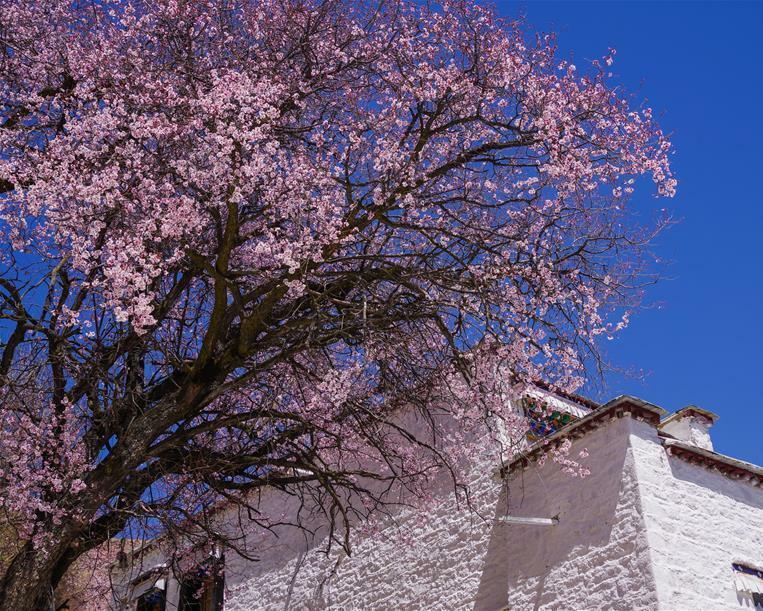 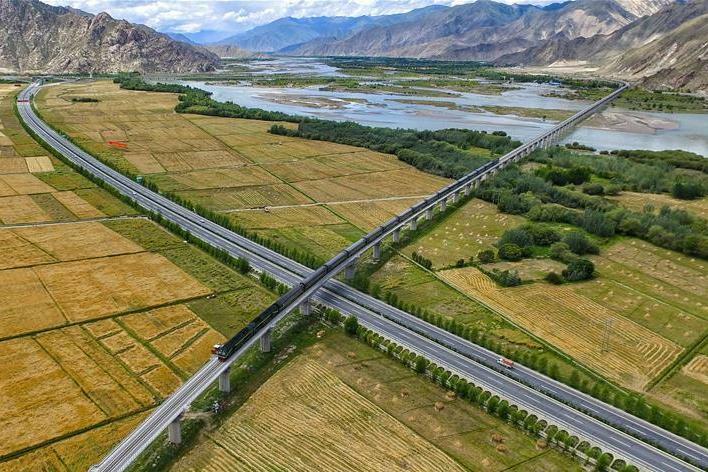 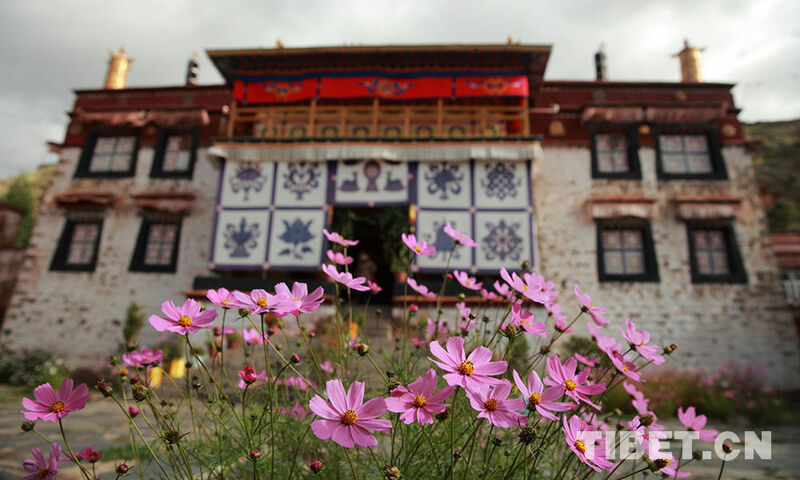 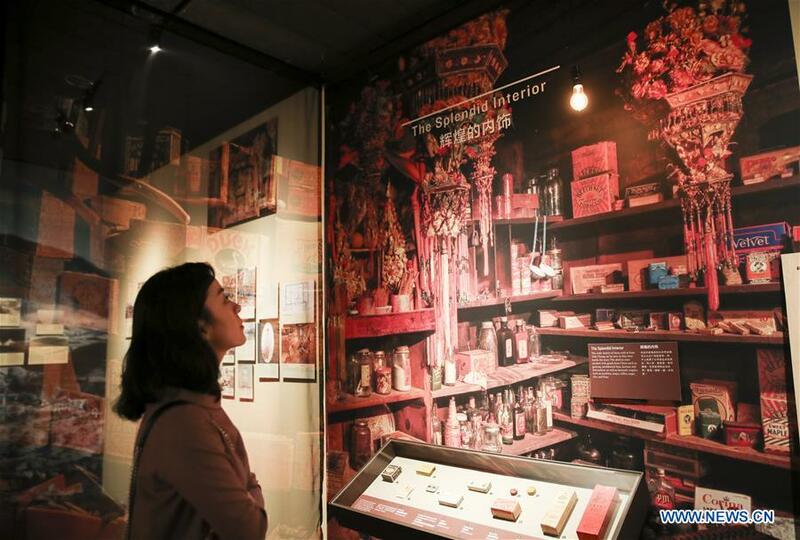 From a beggars' conclave to a boomtown, Paryu Village in Nagqu Prefecture, Tibet Autonomous Region, has undergone a complete facelift over the past ten years. 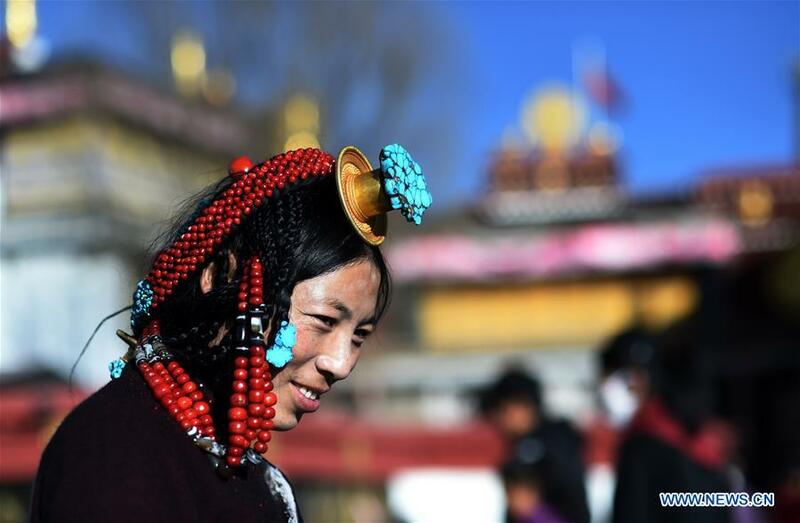 Many pilgrims came to Lhasa to pray for harvests and prosperity ahead of the Tibetan New Year. 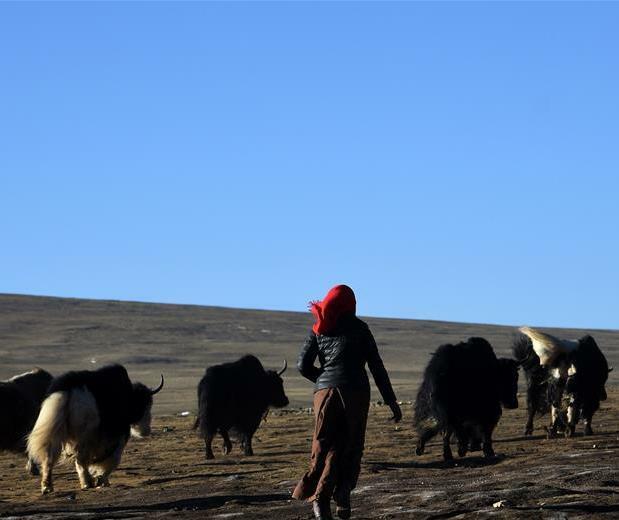 Related: What's the New Year's taste in Tibet's farming areas?